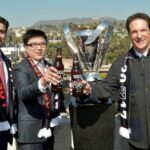 Los Angeles FC, a new MLS club set to join the league in 2017 and owned by a bizarre group that includes NBA legend Magic Johnson, Cardiff City owner Vincent Tan, U.S women’s team legend Mia Hamm, motivational speaker Tony Robbins and seemingly thousands of others, are ramping up their operations with terrible job listings on the official MLS website. One of which is for a FIFA-playing millennial and supporters group puppet master. 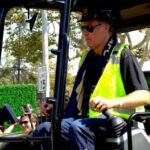 The listing for the position, which has an official title that went from “LAFC Brand Personality” to “LAFC Supporter Relations,” appeared to have been written by someone once rejected for a Buzzfeed internship and approved by an executive who “gets” youth culture because he has a couple of teenagers he rarely pays attention to. And once people started to notice the many embarrassing/potentially illegal elements of the listing, it was edited. Twice. At least. What stands out in this attempt is the shadowy control this person will have over the club’s supporters groups and the requirement that applications must be millennials (born between the 1980s and early 2000s) — which probably violates U.S. laws against workplace agism. Then there’s the odd qualifications of being a FIFA “aficionado,” having “significant playing experience” because only high level amateur footballers can relate to fans, and “You can’t Believe LAFC will Pay You to do This Job!! !” which makes less than zero sense in the qualifications category. But really, the whole thing is incredibly terrible. Once that was roundly mocked and/or reported to the U.S. department of Labor, some quick edits were made. The job title was changed, the supporters group puppet master duties were removed and the millennial and disbelief in getting paid qualifications were removed. 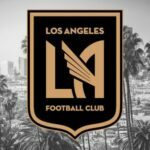 The “LAFC Supporter Relations” position will be the face of the club and will act as an ambassador on behalf of the brand to the wider Los Angeles area and beyond. This person will be responsible for listening and engaging in conversation with LAFC Originals and Supporters Groups, as well as potential fans and community members. · Liaison to our fans and to the LA community via regular communications and meetings — online and off. This person will be the point of contact for fans and Supporters Groups and they should be able to identify the best opportunities to leverage senior management and ownership to grow our network and awareness in the community. · Work in tandem on camera with the LAFC Documentarian to generate content for LAFC digital and social properties. · Elicit input on all franchise matters from fans and community stakeholders. · Work with Supporters Groups to organize private meetings with club leadership and public events to grow community support. · Serve as person on the street and in soccer bars and pubs, spreading the gospel on behalf of LAFC. · Work side-by-side with LAFC staff to ensure that key moments are publicized in advance and/or shared via social media, mailing lists, website. • EA Sports “FIFA” Aficionado. • High Level of Futbol Acumen. • Significant Playing Experience (ie a minimum of NCAA or other high level amateur club/organization) — You MUST have walked the walk, so you can talk the talk. • Outgoing, Self-Starter, Articulate, Good Listener, Passionate, Creative, Born Leader, Chameleon-like (eg can lead a meeting in a board room; can host a rave). 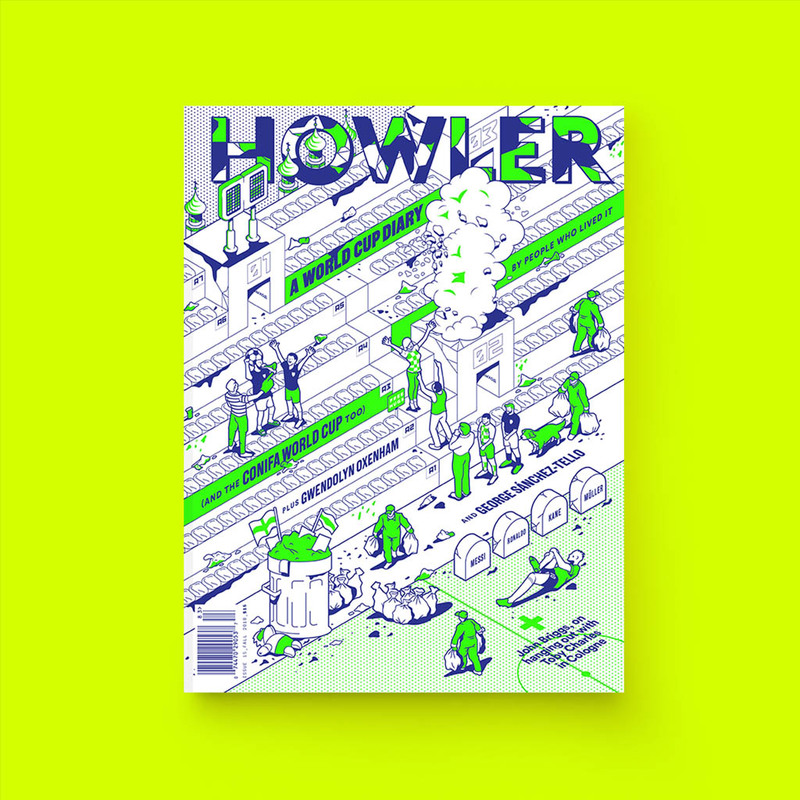 • Did we mention — A Good Listener! And shortly after that, the listing was edited yet again to clarify that the playing experience is only “preferred.” And the board room/rave line was removed. Thankfully, the FIFA aficionado qualification has survived because knowing that a job exists where that is required makes me feel like I haven’t been wasted my time on those games all these years. 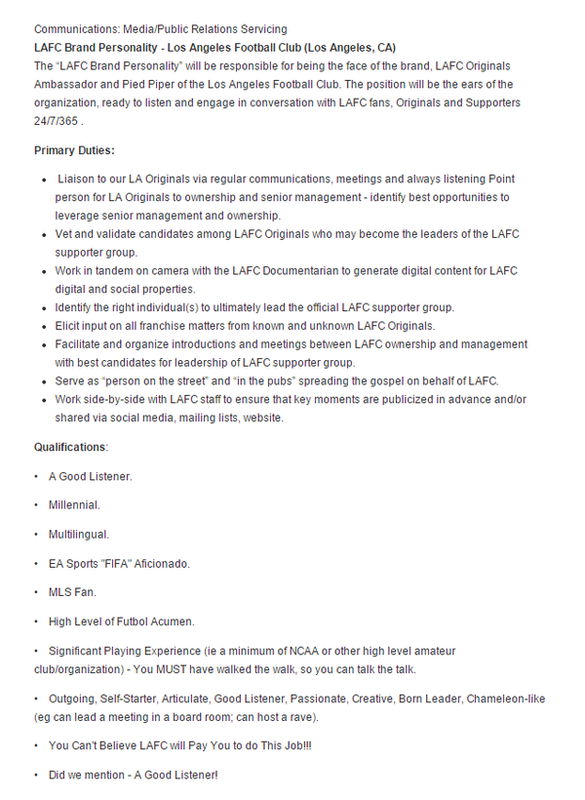 Anyway, before searching for a brand personality/supporter relations person, maybe LAFC should’ve posted a job listing in search of someone who can write job listings.